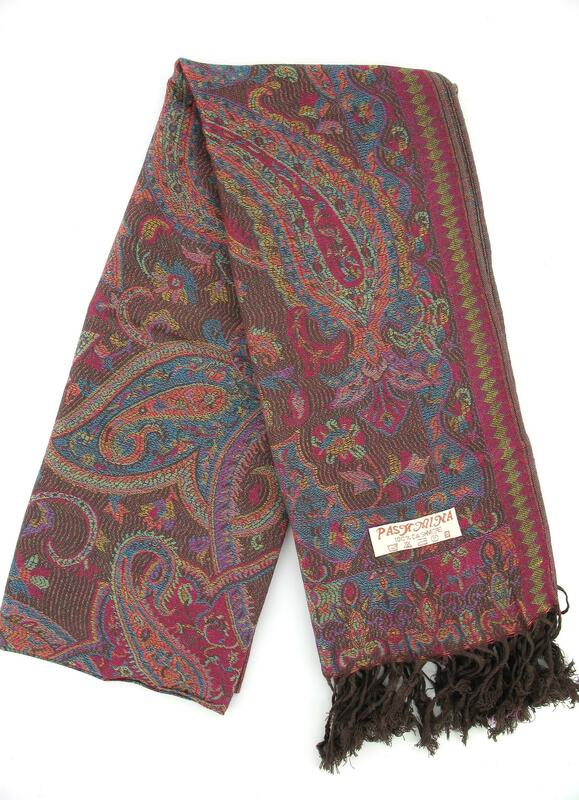 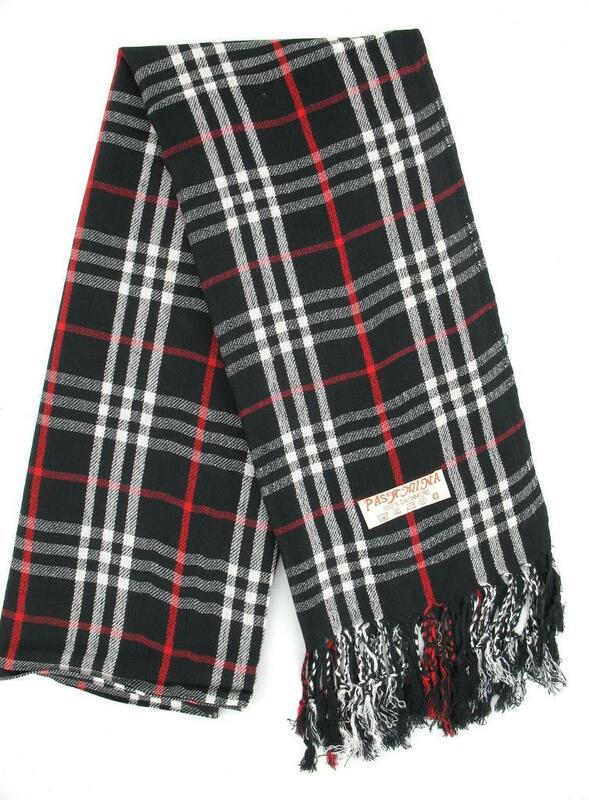 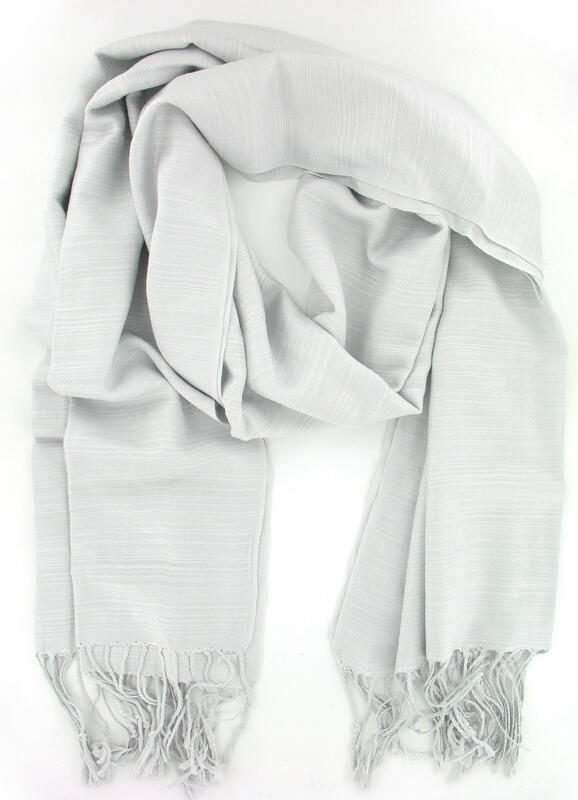 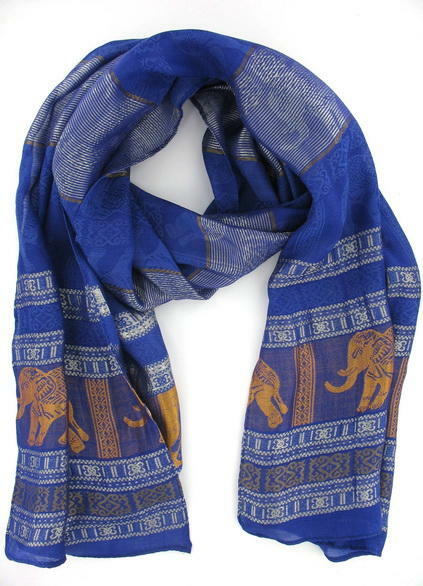 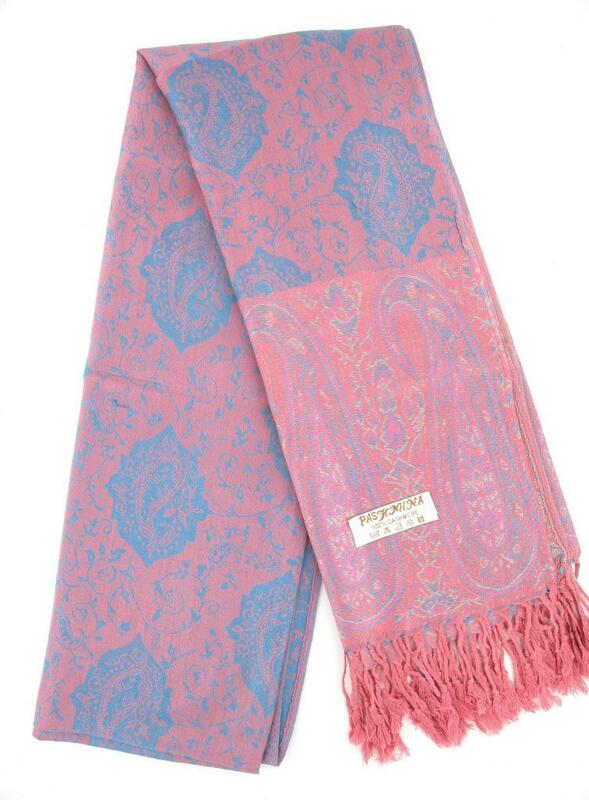 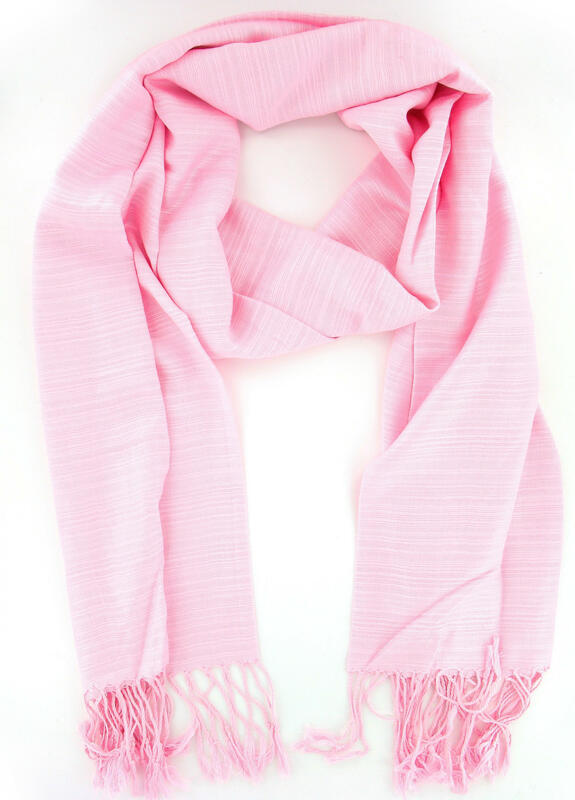 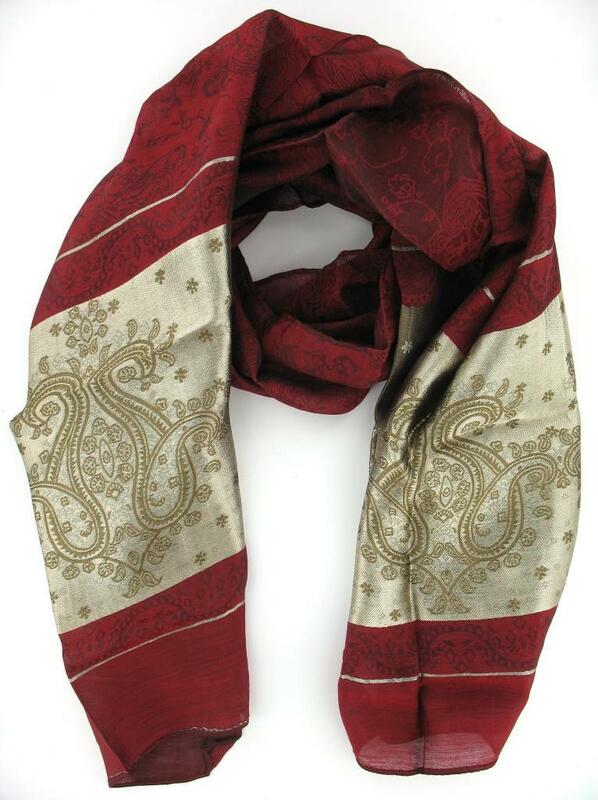 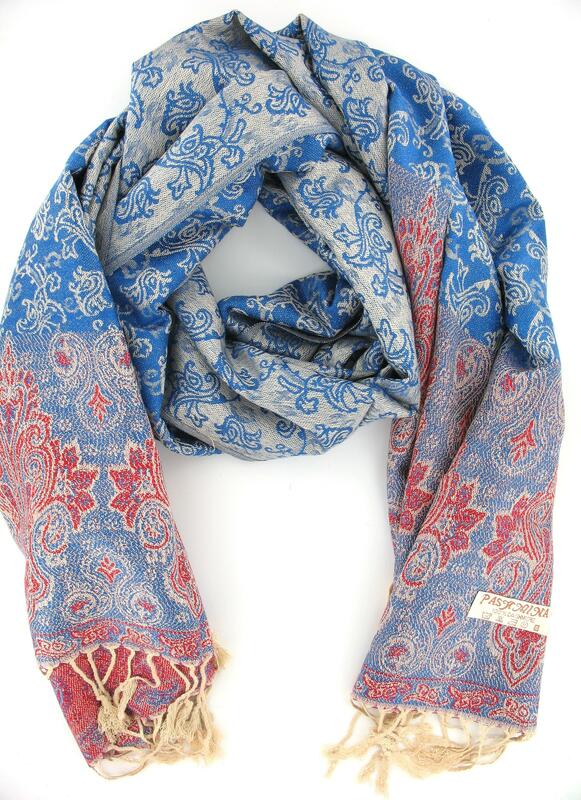 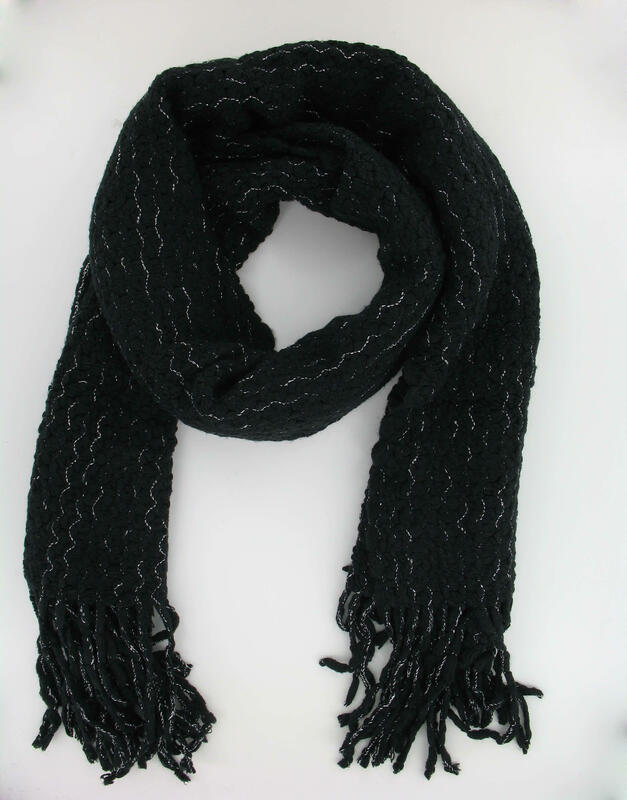 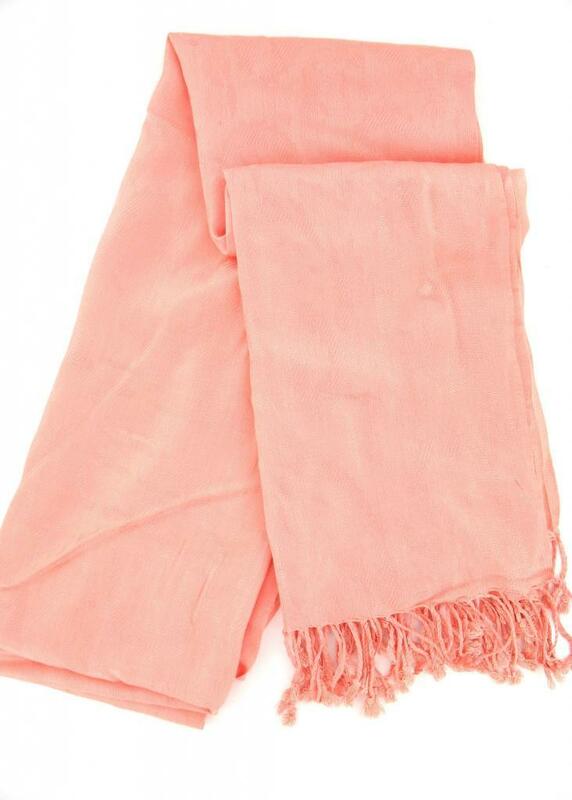 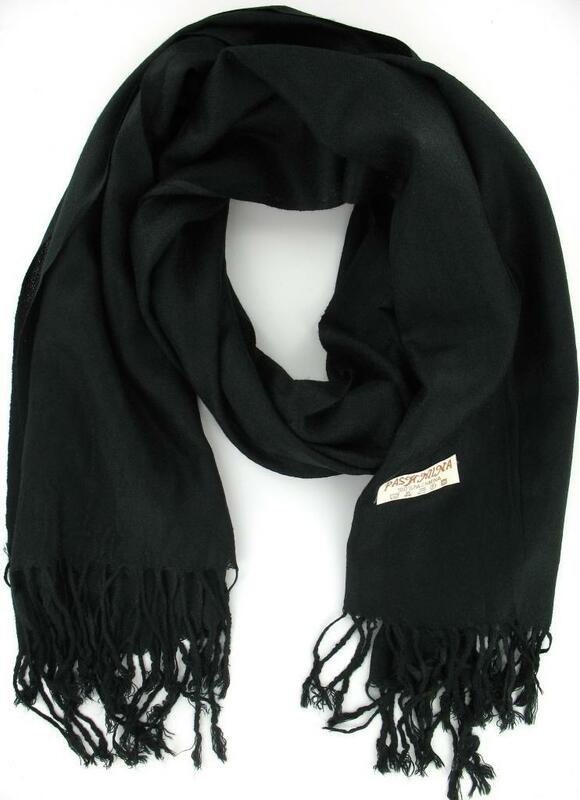 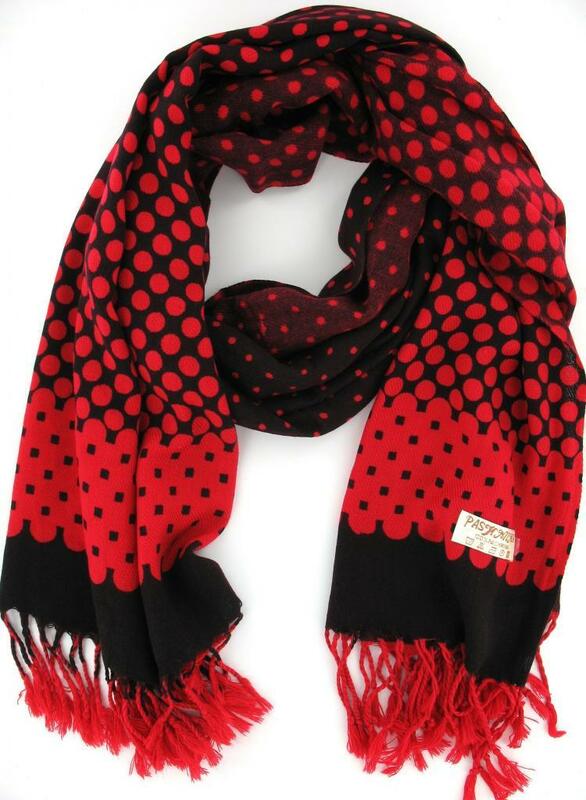 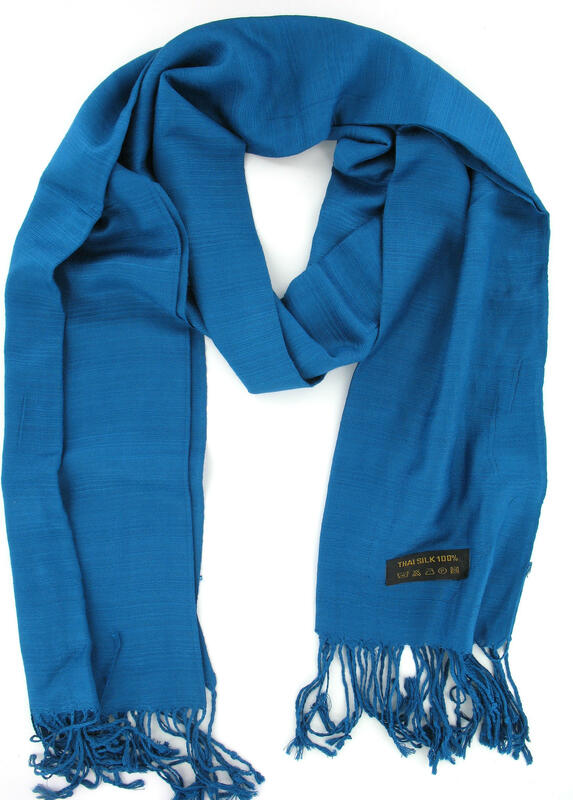 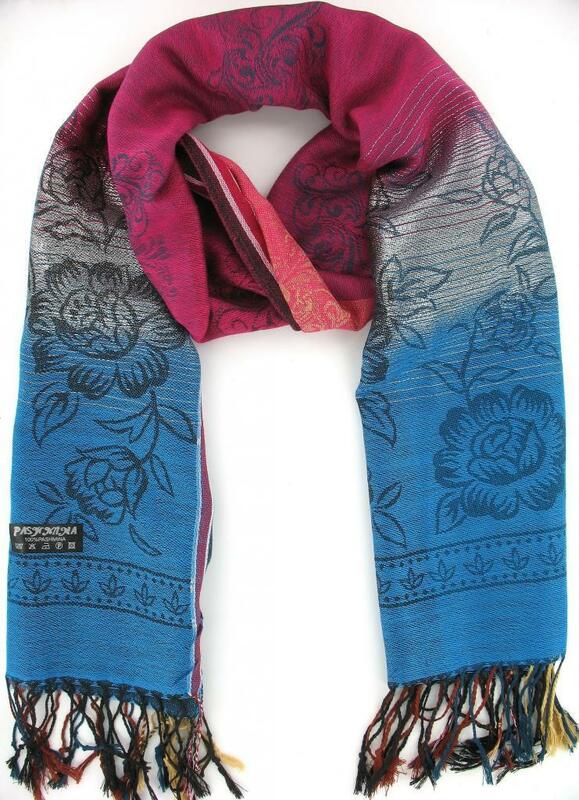 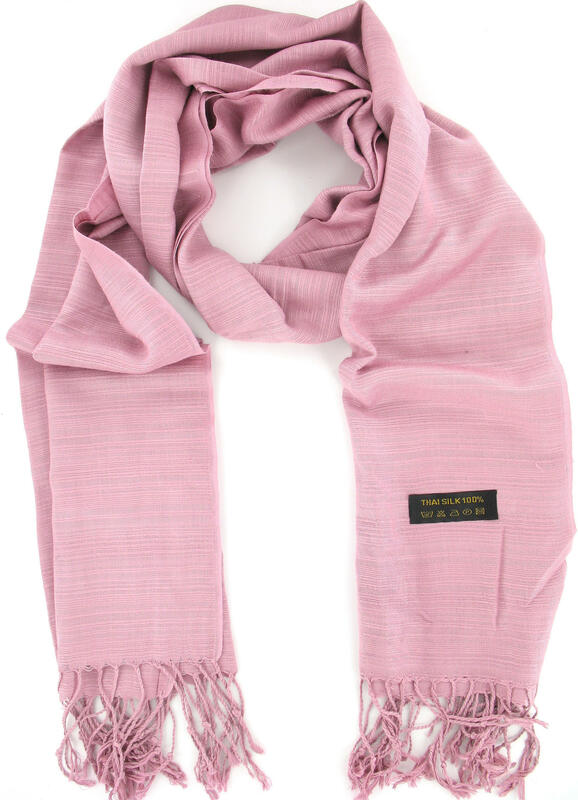 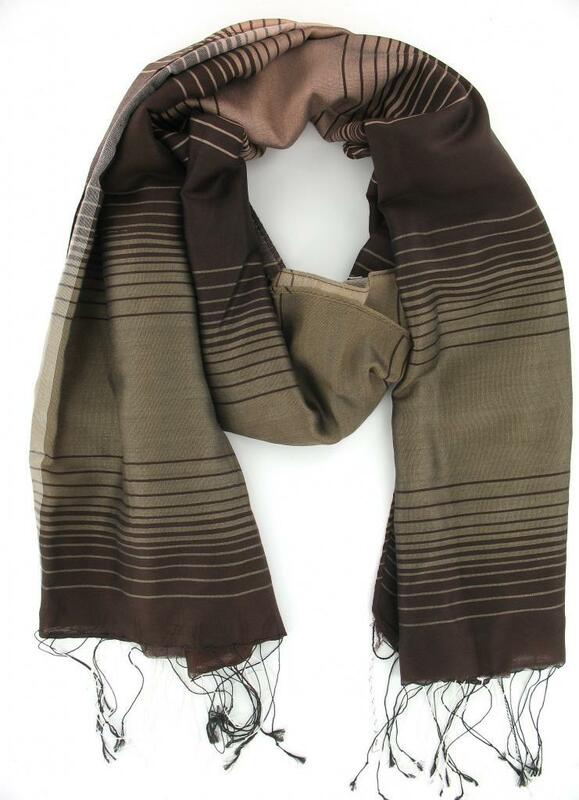 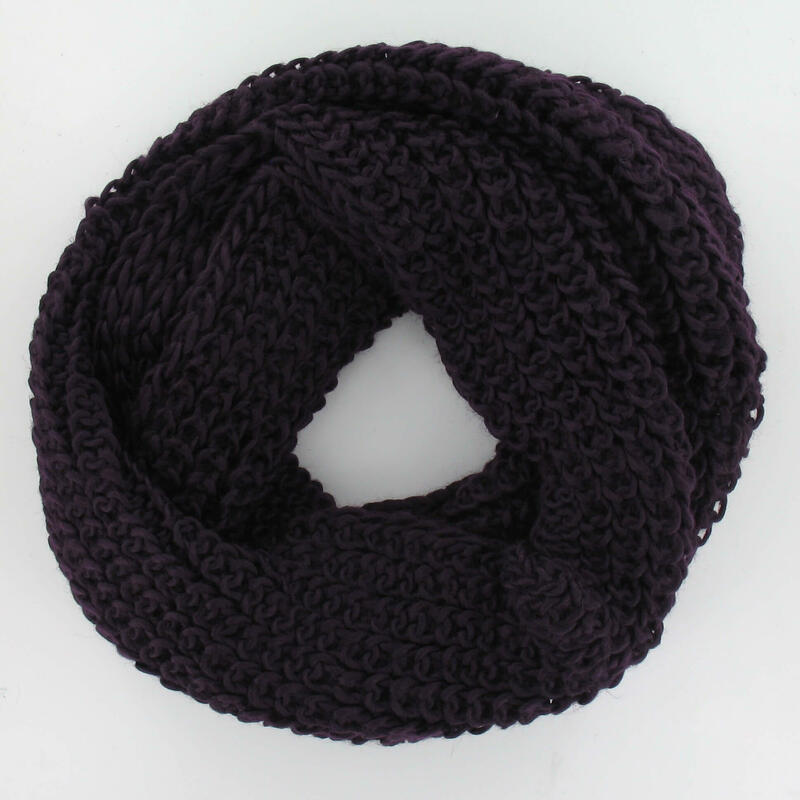 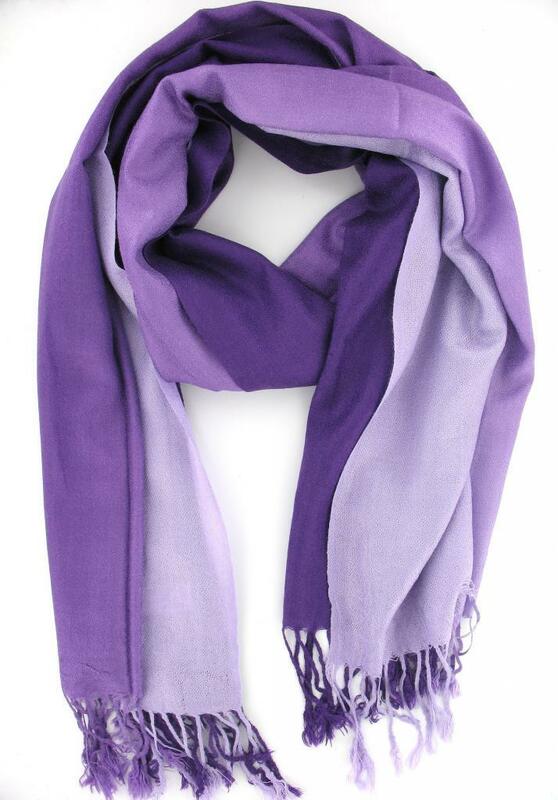 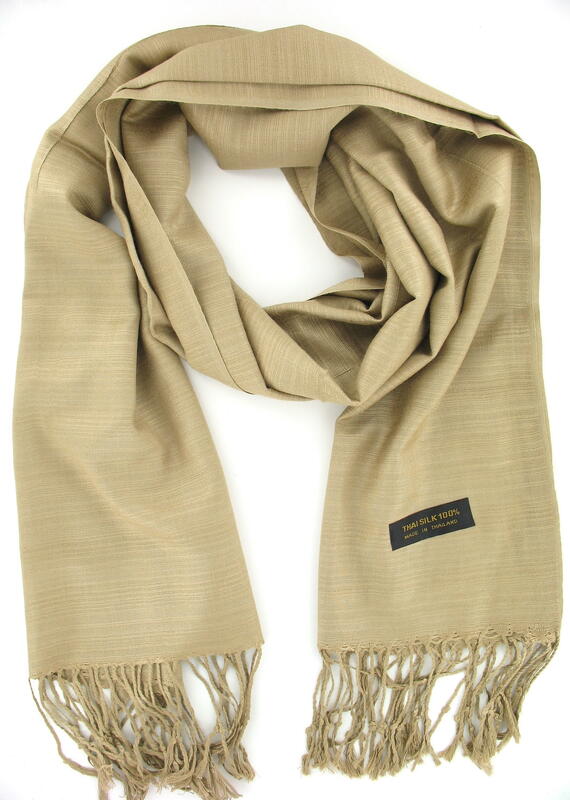 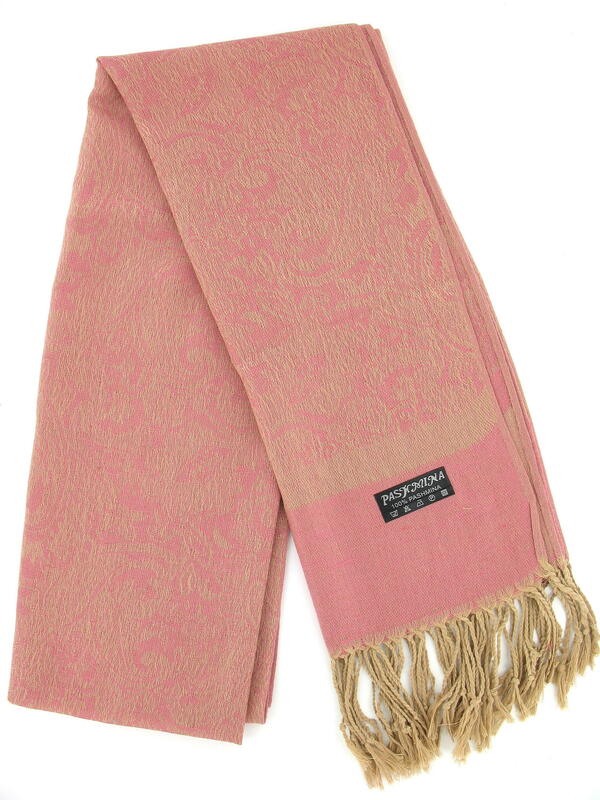 Soft and cosy, this scarf is ideal for use in both the warmer and cooler months. 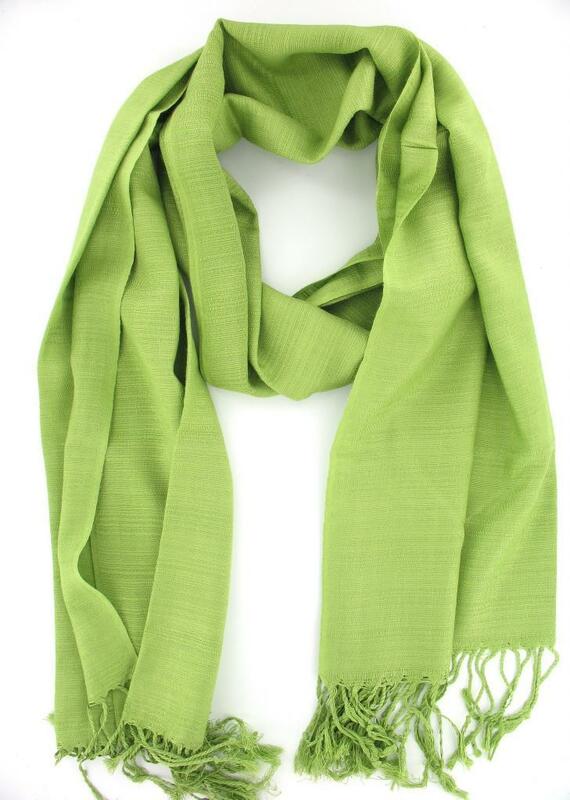 This style may have minor pulls or dirt on the fabric, this is the nature of the material. 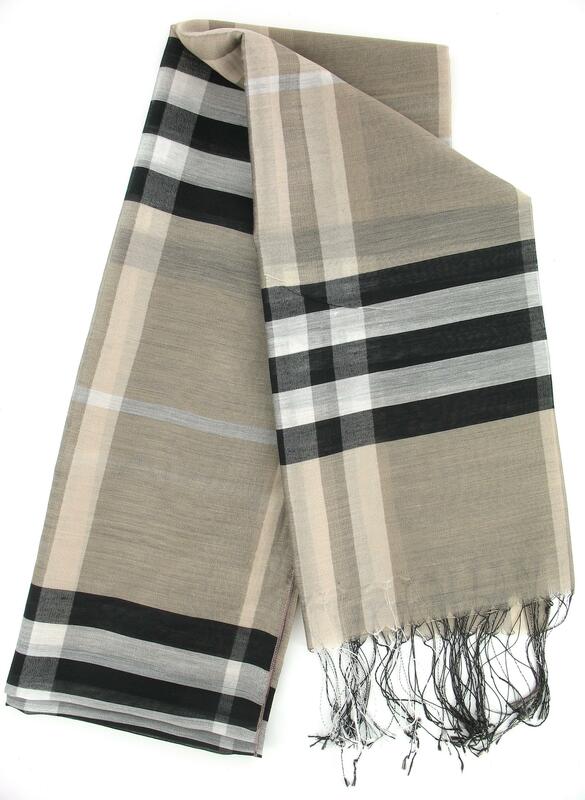 Measurements (approximate): 176 cm (length) x 71 cm (width).